We finally know who is the main character of Friends. Oh. 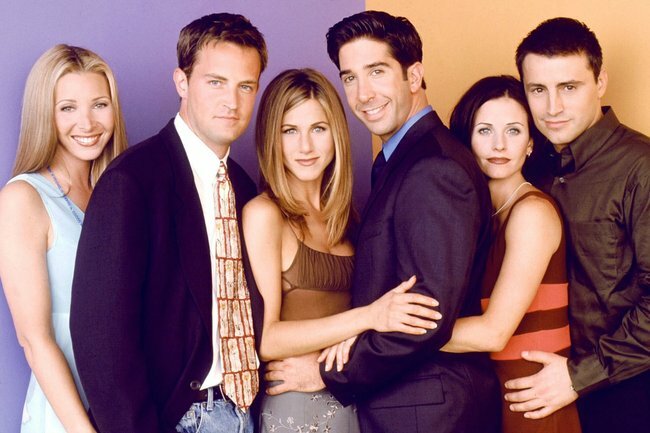 According to a data scientist, Friends actually had a main character. It been thirteen years since Friends wrapped up and we’re all still as obsessed as ever. After all, before Netflix or Stan, Friends was the original binge-worthy TV series. Seriously, no one wants to think about how many hours we spent watching fictional characters deal with fictional scenarios over and over and over again. No one. But just like any sitcom with an ensemble cast, every Friends fan had a favourite character. Even over a decade later, fans still argue over which of the six main characters is best. But we have news. Big news. It turns out Friends may have actually had a main character after all. According to Metro, data scientist Yashu Seth has done the research and there’s one very clear winner. After sitting down to watch all 10 seasons of the sitcom, Yashu noted which characters had the most lines and appearances throughout the series. 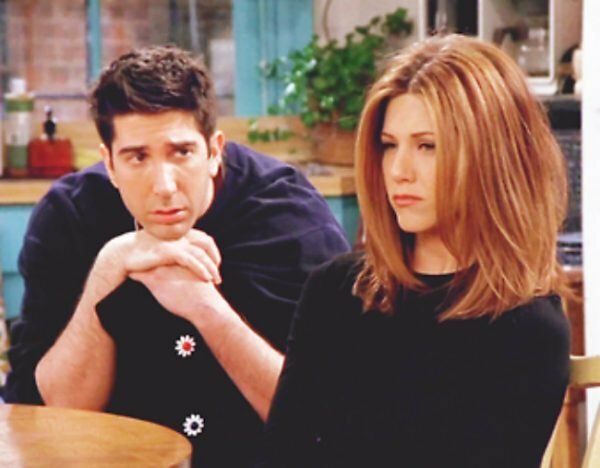 While Rachel and Ross had almost the same number of lines throughout the series, Ross beat Rachel by a significant margin when it came to individual appearances. “Besides, there was very little difference between them in the other parameters,” he continued. Yashu&apos;s research uncovered a number of interesting facts about the series. 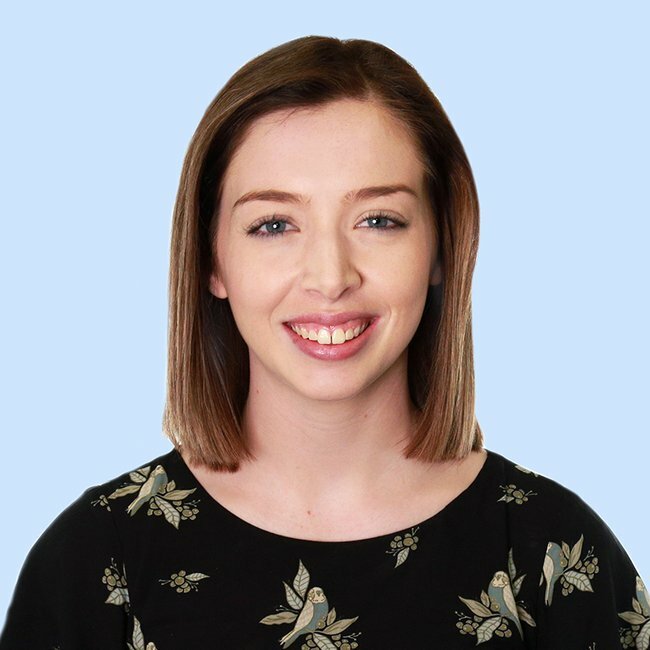 While Ross and Rachel had over 9,000 lines each across the series, Phoebe had the smallest amount out of the core six characters with just 7,000 lines. Although Ross and Rachel had the most lines on the show, Chandler and Joey as a pair had more screen appearances than any other pair. The research also found that the most seen character besides the core six was Gunther, the manger of Central Perk. While 16 per cent of the entire series&apos; scenes were shot in Central Perk while 26 per cent of scenes were from Monica&apos;s apartments.